A fire extinguisher was placed on the Via railway crossing at the Ganatchio Trail near Penang Lane and Tecumseh Road east around 8:30pm Thursday evening. 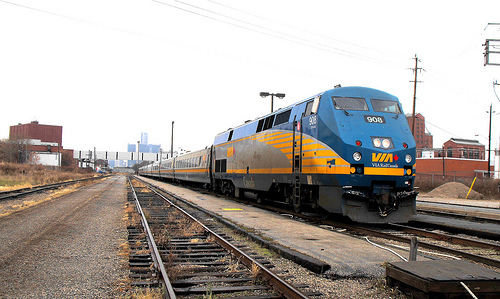 An oncoming Via passenger train was approaching the crossing as police contacted Via Rail to have the oncoming train stopped. Police had the area cleared of pedestrians as a precaution.